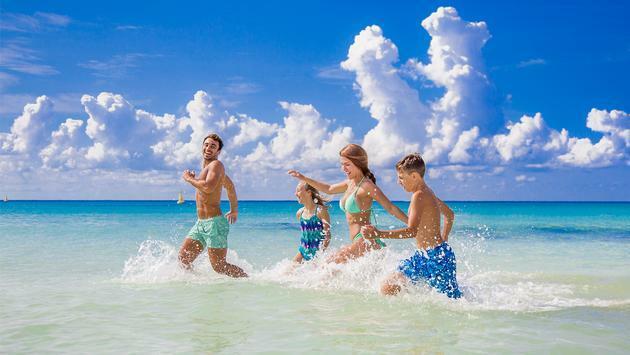 Is Playa del Carmen Right for You? This beautiful city in Mexico is great for travelers of all ages. Cleanse your body and soul with a spa treatment. See what this Sandos resort is doing to help prevent plastic into the sea. Follow this guide to help prevent sunburn.